Three males have been arrested for drugs offences by officers from the Nuneaton and Bedworth Safer Neighbourhood Team and the Nuneaton Offender Management Unit. On Wednesday 29 August, officers attended a flat on Vernons Lane as part of a separate inquiry. While they were there an 18-year-old man from Birmingham, 17-year-old boy from Birmingham, and 19-year-old man from Wolverhampton all jumped out a window and were pursued by officers. A short time later they were arrested on Tryan Road on suspicion of being concerned in the supply of class A drugs. Five mobile phones, £850 cash, and a quantity of what is believed to be cannabis, were seized during the arrest. 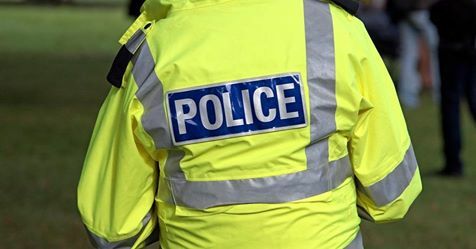 PC Gavin Parrottfrom the Nuneaton and Bedworth Safer Neighbourhood Team said: “We will take robust action against anyone we suspect to be involved in drug dealing. The three males have been released under investigation while enquiries continue.